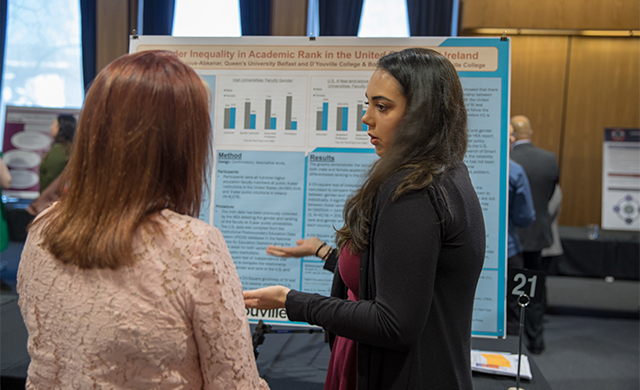 Our reputation for high-quality, student-centered education is based on a rich history of preparing students exceptionally well to enter the nursing profession. D'Youville's nursing programs prepare you to plan, provide, manage, and evaluate nursing care in a variety of healthcare settings. Our programs integrate nursing theory with clinical experience. 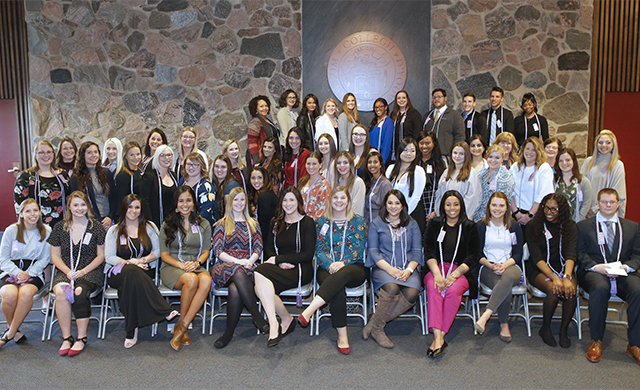 Graduates of our nursing programs are responsible, ethical, and accountable members of the nursing profession committed to the pursuit of excellence in practice, communication, innovation, research, and lifelong learning.